Computer CD Software for Windows 9x or higher or Macintosh system 7.1 or higher. With extensive searching, bookmarking and compilation capacities. 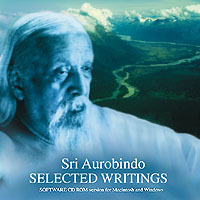 PDF files are included of several of the books.